CLOSEOUTS. 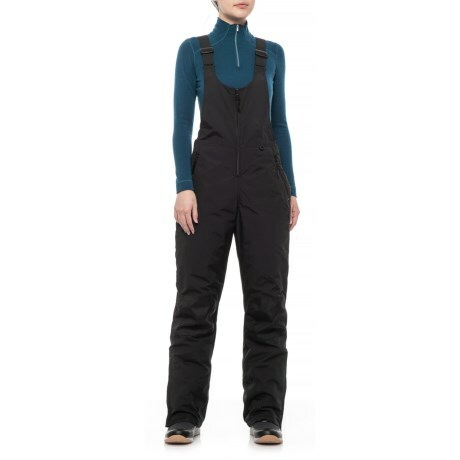 These Slalom Cher high bib snow pants offer water-resistant protection, insulated warmth and optimal mobility for long days in the snow. Available Colors: CAVIAR. Sizes: XS, S, M, L, XL.